OUR SPRING SALE HAS BEGUN!! DISCOUNTS ON ALL JINDEL, NINGBO & ANCHORN PRODUCTS. NEW KAOYI MODELS IN STOCK - KTB150 & KTB210A. SAVEMYLIGHT IS A MAIL ORDER BUSINESS. WE DO NOT ACCEPT ORDERS BY TELEPHONE. THE UK CUT OFF TIME FOR NEXT DAY DELIVERY IS 2.30PM. THE INTERNATIONAL CUT OFF TIME IS 2.00PM. COULD WE REMIND CUSTOMERS THAT ALL TRANSFORMERS MUST BE FITTED BY A QUALIFIED ELECTRICIAN. 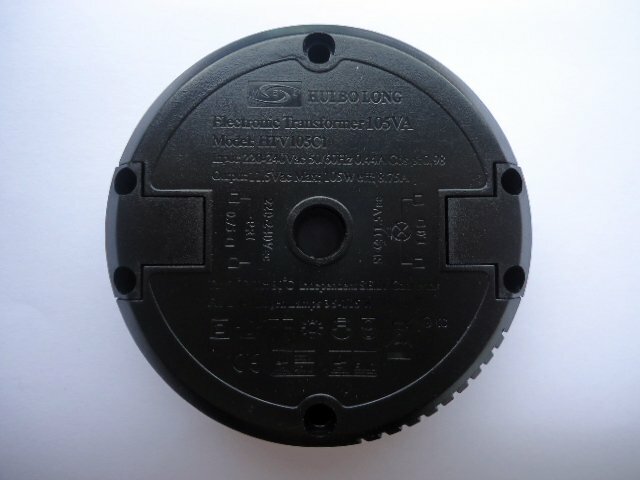 WE ARE THE UK'S LARGEST RETAILER OF LIGHTING TRANSFORMERS AND DIMMERS FROM CHINA'S BIGGEST MANUFACTURERS INCORPORATING EAGLERISE, KAOYI, ANCHORN, HYTEC, HUIBOLONG,JINDEL, SELF AND MANY MORE. WE HOLD THOUSANDS OF TRANSFORMERS OF VARIOUS MODELS IN STOCK!! 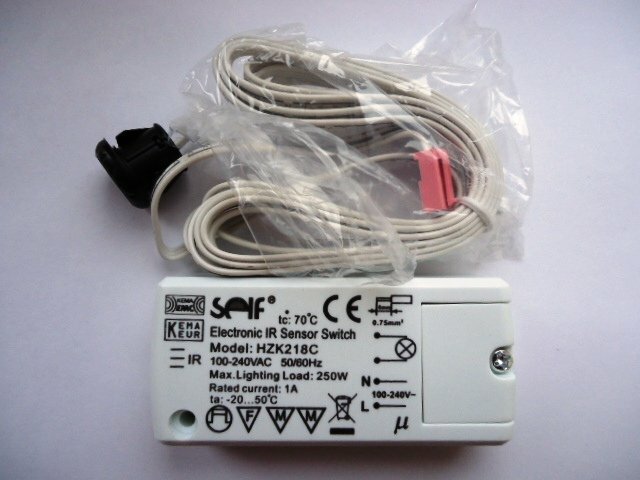 ALL OF OUR LIGHTING TRANSFORMERS AND DIMMERS ONLY WORK WITH 220 - 240v. THEY WILL NOT WORK ON ANY OTHER VOLTAGE, ALTHOUGH WE NOW STOCK A SMALL RANGE OF 120v ITEMS. SaveMyLight saves a piece of history - click here. SaveMyLight saves the day twice! Read Mr Uribe's story - click here. Mr Uribe orders again 26/12/15!! 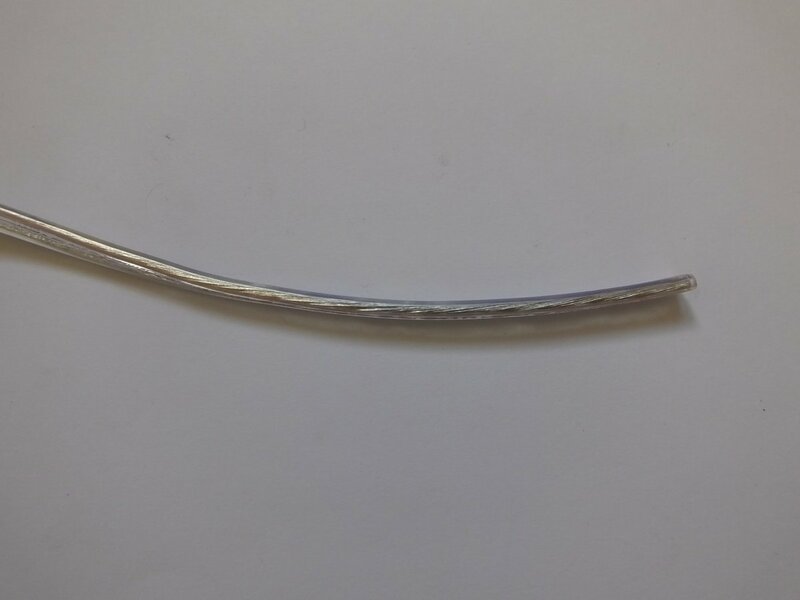 We all know how expensive light fittings can be, especially when they fail rendering the light inoperative and you struggle to find an original electronic lighting transformer. 1. Dispose of the light fitting. 2. Attempt to locate a replacement electronic transformer. However the problem with finding a replacement transformer is that there are simply none available. Retailers would rather leave you with no other alternative than to purchase another light fitting, even if you are happy with your light fitting and do not want to change it. 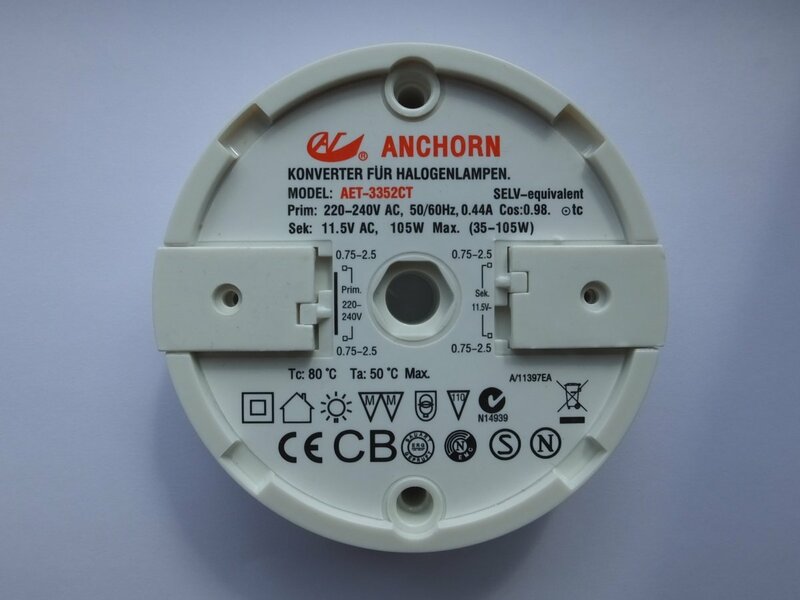 We stock GENUINE manufacturer replacements so you can replace that faulty transformer in your light fitting. This saves you money and allows you to keep your light fitting for many more years to come. We are the only authorised UK stockist retailing Eaglerise, Kaoyi, Hytec, Hopestar, Huibolong, Jindel, SELF and Anchorn lighting transformers!! This is the website the big retailers don't want you to know about!! Why buy a new light when SaveMyLight can save your light?